開く神あれば、閉まる神あり！/ There’s a opening shop, there’s a closing shop! There’s a opening shop, there’s a closing shop! 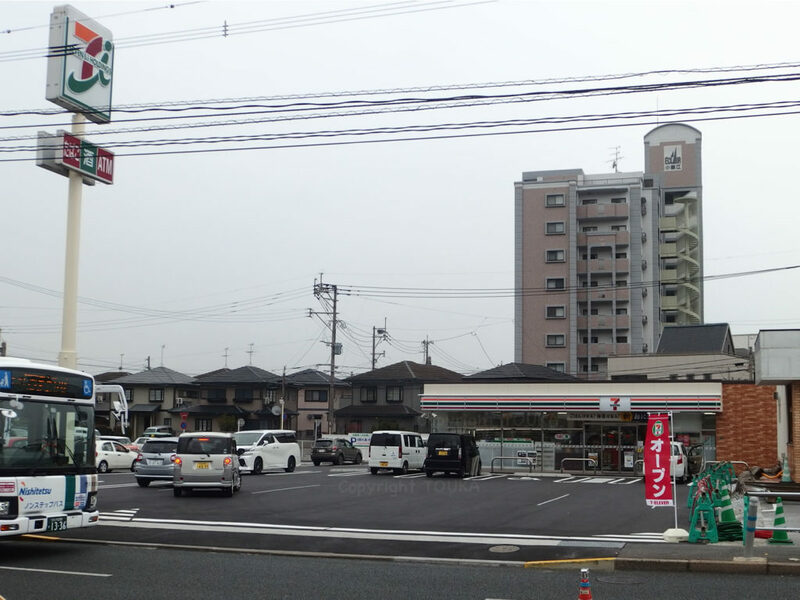 In our neighborhood, one convenience store opened last week. We are seeing many cars drove in the shop. 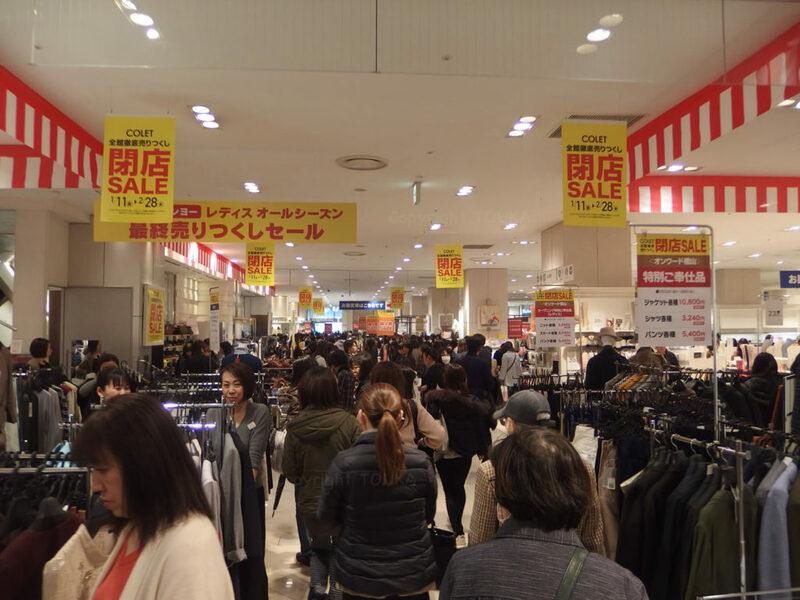 It seems that they are enjoying good sales there. 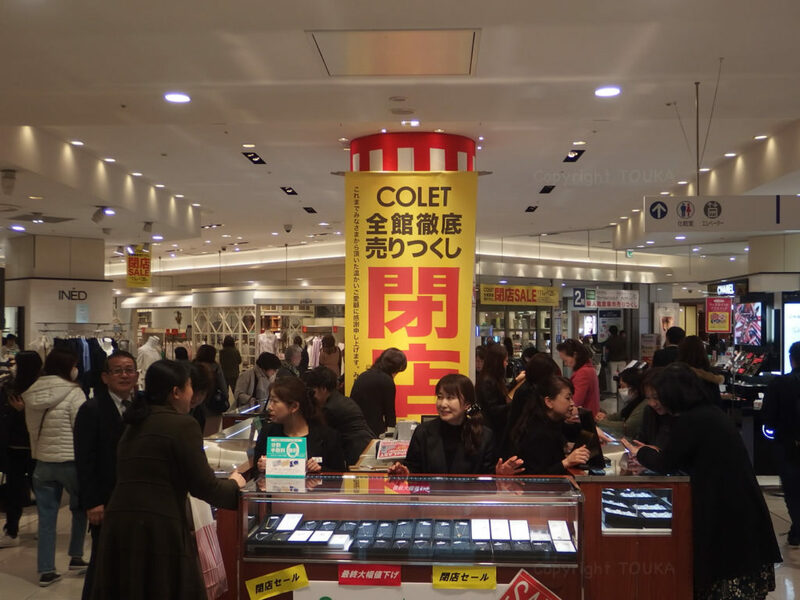 There is one more shop which has gotten many customers in this city. A lot of people are walking in the shop. 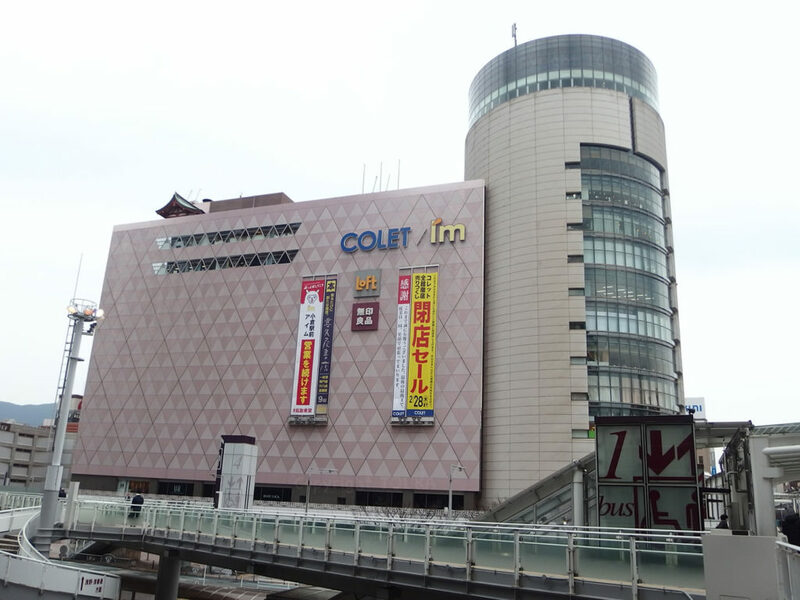 It is a department store “COLET” locating in front of the Kokura station, biggest commercial town in this city, and “COLET” close TODAY. Various thing on sale there now. 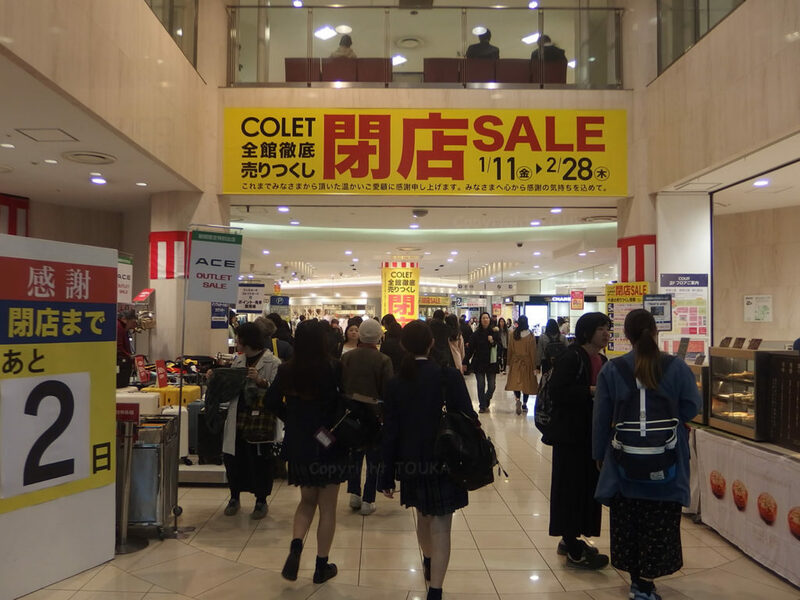 Since the closing sale was started, we advised our guests and they have enjoyed shopping at COLET. Since I came back to this town, there is many shop have opened but many shop have also closed. Totally I am feeling closing is more than opening. Thank you and you have a nice day with SDGs. あれっ！キレイになった？/ Look! Doesn’t it become beautiful? Look! Doesn’t it become beautiful? When I looked through window, I saw a familiar shape moving through the strait. But it become much more beautiful than used to be?! At the first time, I thought it is a ship from China. 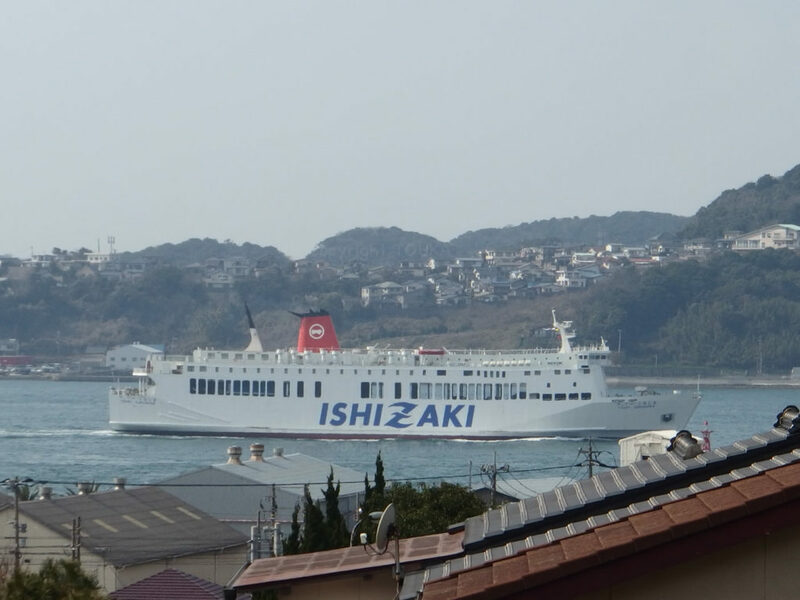 But it is ordinary ferry boat renewed with new design. 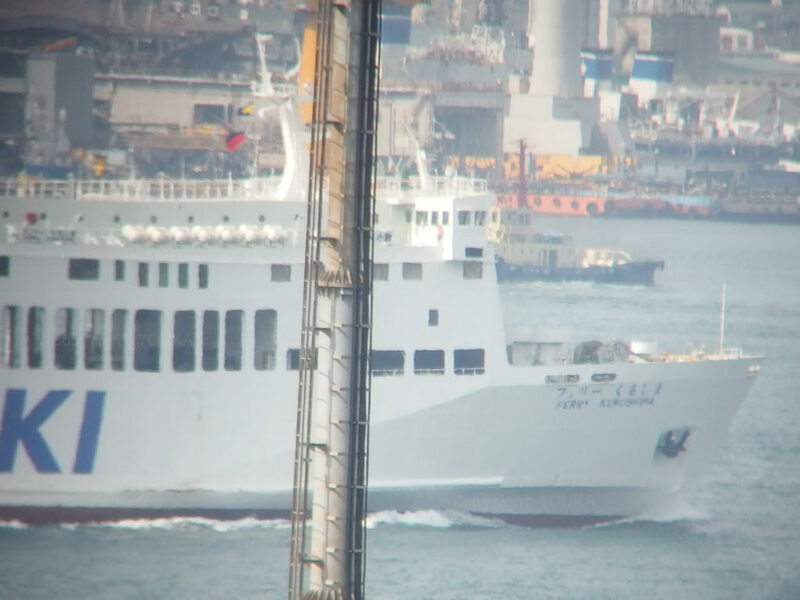 There are Chinese boat which has similar design, blue letters on white body. However, honestly speaking, I do prefer the former design. 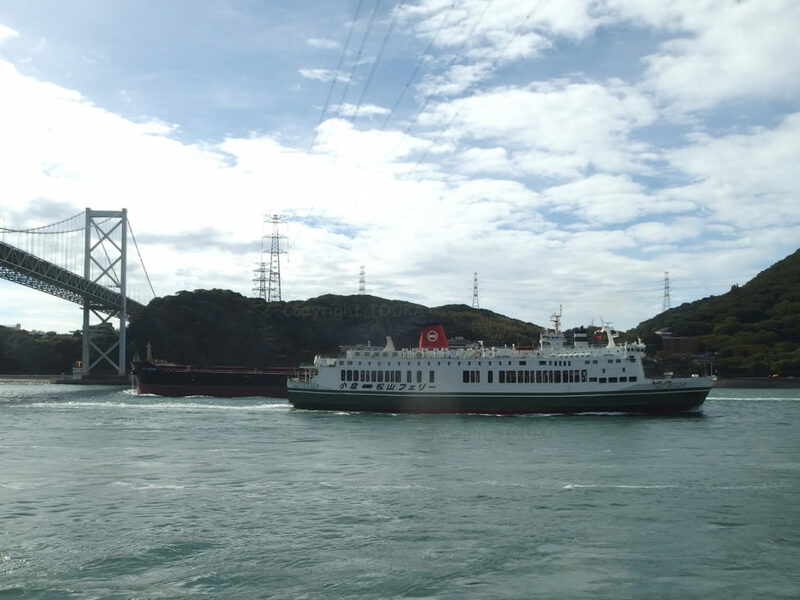 When I see the old design boat moving slowly through this strait, I felt nostalgia of traveling by boat. Being new is not always good for both people and things. Thank you and you have a nice day, with new body and new mind. * This is old design boat. Guests who came back after sightseeing gave me this. At first, I thought that it was dried radish sprouts to trash bin, but I found 4 leaves on it. It was found it on Ganryujima island by old enough guys. I admired that there is same legend in the neighbor country too. 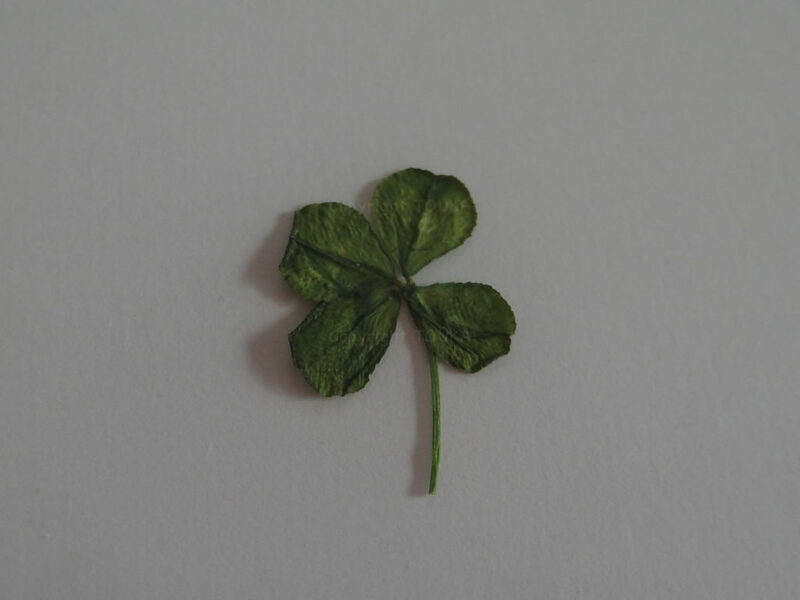 I think it is already happiness that they enjoyed the time looking for four-leaf clover on the small island during trip which they don’t expect too much. Thank you and you have a wonderful day of universal standard. P.S. I will make a pressed leaf with this and glue it on their file in our guest book, praying for their happy future.